Welcome to the Chain Link Fence group of SmartGuy.com. Feel free to interact with other professionals from across the world. You can find professionals, find deals on services, find professionals who might barter, or simple post questions, comments, or suggestions. 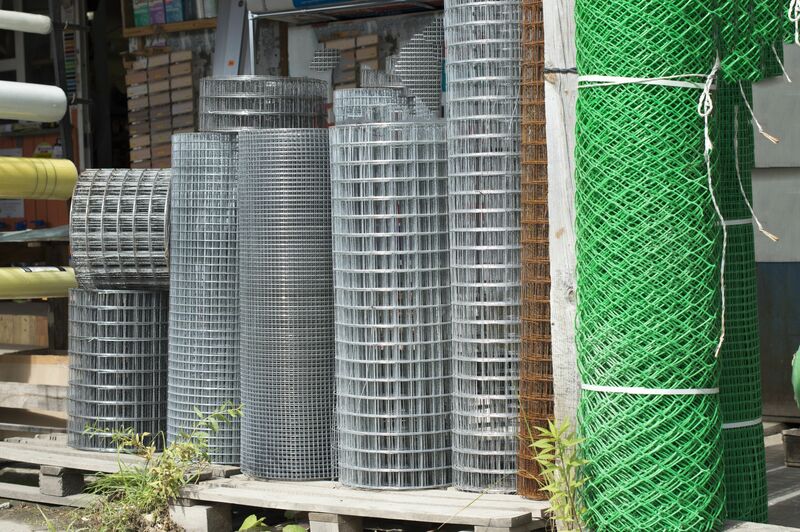 A chain-link fence aka wire netting, wire-mesh fence, chain-wire fence, cyclone fence, hurricane fence, or diamond-mesh fence, is a type of woven fence typically made from galvanized or LLDPE-coated steel wire.